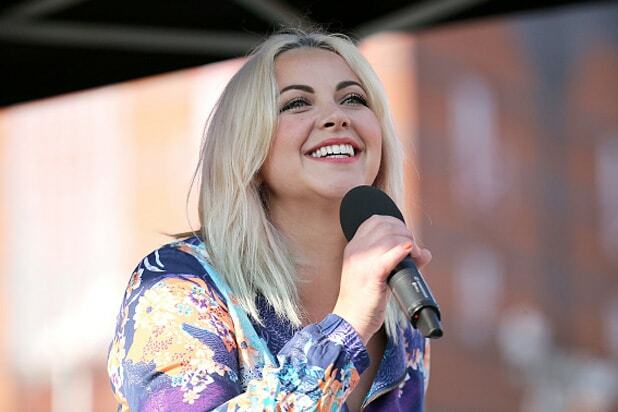 Charlotte Church has become the latest high-profile entertainer to reject an invitation to perform at Donald Trump’s inauguration festivities. The Welsh singer-songwriter, who rose to fame as a classical singer when she was a girl, tweeted her decline of the invitation on Tuesday. Church concluded the message on her official account with four poop emojis in an apparent attempt to underscore her feelings about the Republican reality TV star who is about to assume the White House. @realDonaldTrump Your staff have asked me to sing at your inauguration, a simple Internet search would show I think you're a tyrant. Bye???????????????? Church joins a long list of performers who have rejected offers to perform at festivities surrounding next week’s inauguration. Just yesterday, DJ and electronica star Moby said that he had declined an offer to perform — although he cheekily suggested that he’d accept if Trump agreed to release his tax returns, something that he had declined to do throughout the campaign despite bipartisan calls to do so. As TheWrap first reported, Trump has been struggling to book A-list performers for his inauguration balls. 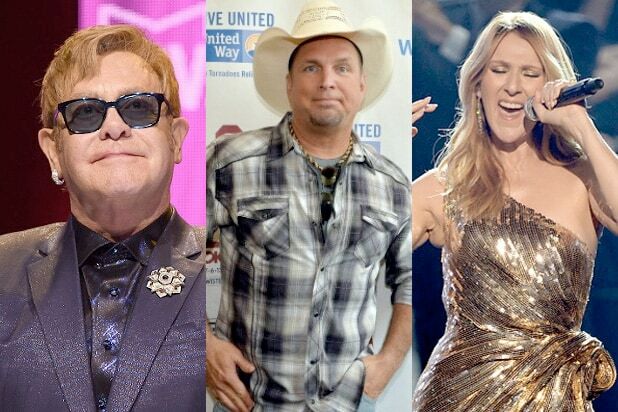 Elton John, Andrea Bocelli and Celine Dion are among a growing list of artists who declined to perform.